Every foreigner I know that visited my home country, the Philippines, complimented on food, beaches and people. NAS Daily had put it on a pedestal alright. Here’s the sad part. The capital city of Manila leaves a bad reputation for being one of the most dangerous cities. It is polluted, overpopulated, dirty and of course, the cherry on top of the ice cream, ruled by heavy traffic. The reality is, even Filipino OFW’s couldn’t find Manila enjoyable anymore and they avoid it as much as they can. 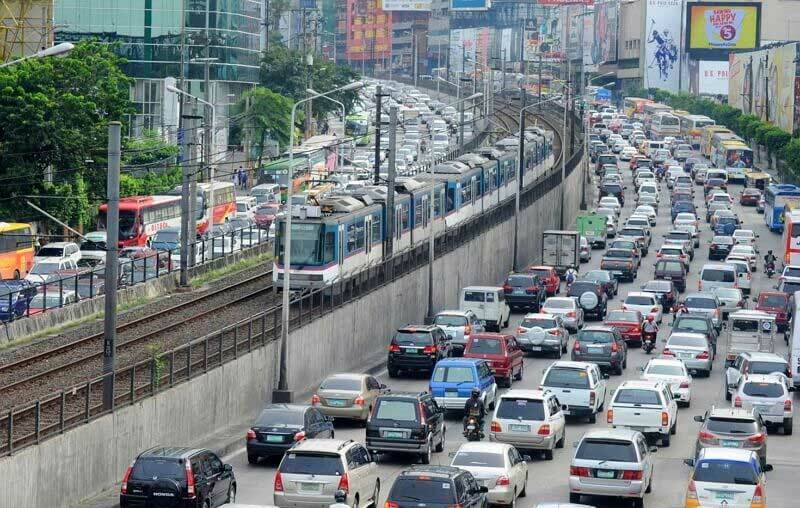 Your dream getaway turns into a nightmare when EDSA highway takes away your entire day caused by the heavy traffic alone. The time that I came home in 2017 to see my father and attend a wedding had put me, my sister and my family in a 6-hour traffic jam. It was April, the month when Philippines’ height of summer happens. I wasn’t surprised when my sister’s FORD truck just suddenly died down because it overheated. Unfortunately, we didn’t have water with us. My husband (thank God for his Samoan strength) had to push the truck while my sister drives away from the middle of the street. Not long after, my sisters in-laws advised that the FORD pick-up wasn’t used for a very long time. So, the motor was drained of water. My husband had to buy 10 bottles of 1L mineral water and filled it up. By that time, we were late in our fitting schedule so we skipped the planned lunch. My daughter got cranky and my husband said, “That much time can allow us to fly to Hong Kong and back again here for the second time.” Just a fast wash up as soon as we got fitted of the gowns and off we went to my cousin’s bridal shower. Summing it all up, from landing at 10:50am, we arrived at 7pm for our 5:30pm fitting. Though I may have discrepancies with the exact times. But the point is, I told myself that next time I go to Manila, I will never let this happen again! So, December last year, I had to go home to do some personal banking errands. As I planned my very short trip, I kept focused on finishing one task. That is, I have to make it to the bank before closing hours. Because I’m short of days, I could only go from Friday to Sunday. So, itinerary was to take the earliest Friday flight, make it to the bank by noon time at least and finish it before it has to close or it would be a failure all in all. Of course, afterwards, I would be able to just get to my hotel and relax. 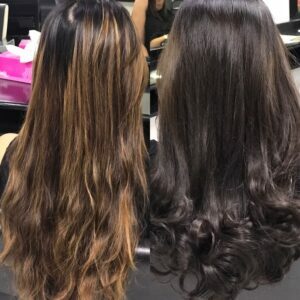 This and more was made possible by RedDoorz Premium near Greenbelt, Makati. 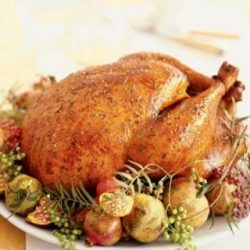 HOW DID REDDOORZ HELPED ME ACCOMPLISH A LOT IN 1 1/2 DAY? REDDoorz Premium near Greenbelt is the best way to avoid traffic in Manila. It was walking distance from my bank, the Greenbelt’s every Filipino restau there is, a church, SM and Landmark, a salon and I didn’t have to pay for transportation to get there. I just had to deal with traffic from the airport. But since it was noon time. I managed to reach the bank at 2:30pm, when I landed at 11:50am. The immigration had the express access for Philippine passport holders so, that went fast. It wasn’t bad at all. Located at 112 Legazpi ST., Legazpi Village, Metro Manila, Philippines. It’s about 7.9km away from the Ninoy Aquino International Airport and may be booked for a family, a couple or a solo traveler with varied room sizes. May I advice, take the rooms, RedDoorz Suites to have the most of your stay. For a good prize, between HK$1K to HK$2K, you can book their suite for 4 nights already. There’s a master’s bedroom but the place is huge! The living room could also be a place to sleep in. I booked mine with an advantage of a promo and I didn’t expect how big their suit could be for me. Complete with the amenities of a flat, I found it very relaxing. and the most important of all, ref, microwave and kitchen stuff. Watch out for Jeffrey Rogador’s Spring/Summer collection for 2019! I just had a hand-carry when I flew because I knew it was a short trip so I effortlessly dragged my efficiently handy luggage basically just one block away to RedDoorz and I was able to rest the afternoon and then I had an invite from a friend to his 2019 Summer Spring Fashion Philippine Fashion week. It will be held at Discovery Primea which can be reached at a walking distance as well, with a privilege of passing through the lovely malls of Ayala Center, Greenbelt 3 and Landmark. Well, Like I said, I knew it was going to be a short trip but Saturday was basically free, so why not? A reason to shop and very timely for a haircut, a mani and pedi! How did I manage to do all that? Well, after a nap, browsed online of the nearest salon and spotted one right at the basement of the same building where RedDoorz is at. Fairly priced, very clean, very accommodating staff, and most importantly, they open at 9AM for me to be ready by noon time since the event was at 1pm. 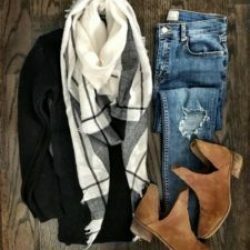 After booking that, I had to find something to wear. 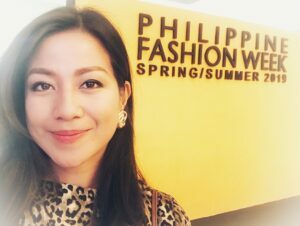 I almost got crazy with so much to choose from but I spotted a decent leopard dress at H&M in Greenbelt which is unbelievable 50m away! So I managed to finish all that around 8pm, still got time! 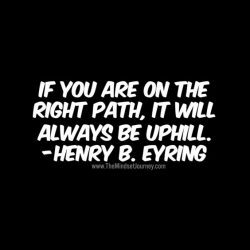 Had a bit of shopping done for my daughter, my husband, got time to eat dinner, buy food for breakfast, window shop some more until my feet gave up. The next day went to a breeze. Got pampered for 2 hours, enjoyed the show, for an hour, met and caught up with my friend for an hour and a half and went back to rest in the afternoon. Got out for dinner again, shopped more and relaxed more. I dealt with ZERO traffic. So, you can still have that Manila getaway after all! 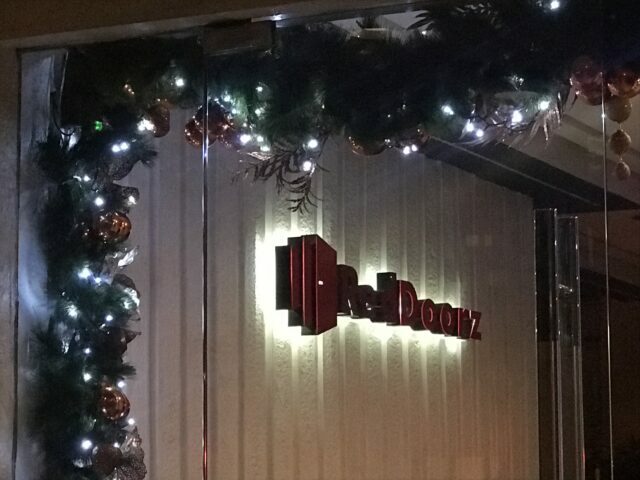 If you’re just having a weekend breather, a lot of RedDoorz are located all over Manila. To wrap it all up, my flight was at 7am the next day. The RedDoorz front desk booked a GRAB taxi for me for extra safety. Kudos for not getting just any random cab. I truly appreciate that! 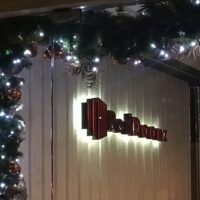 Check out REDDOORZ! My 1 1/2 day stay went perfect as planned because of its perfect location! Disclaimer: I Value My Life doesn’t have a direct affiliation to RedDoorz. This serves as a review of the said accommodation and it serves the purpose of information dissemination based on experience only. This entry was posted in #fabfindfriday, #lifestyleweekend, #opinionated. 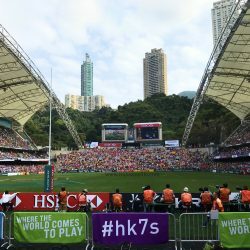 Hong Kong Rugby Sevens 2017 Champions! 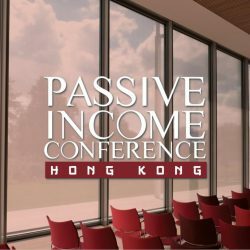 PASSIVE INCOME TALK FOR LESS THAN HK$100!